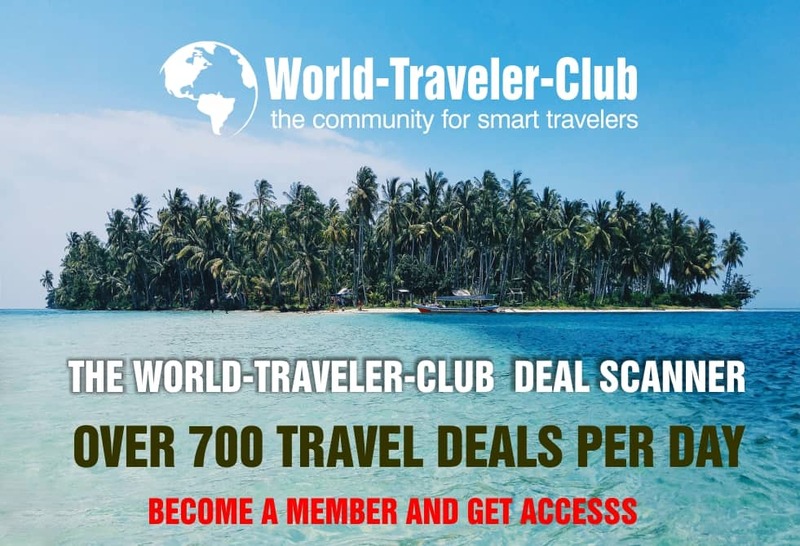 Hello travelers! Check this great offer by Singapore Airlines sister Scoot. 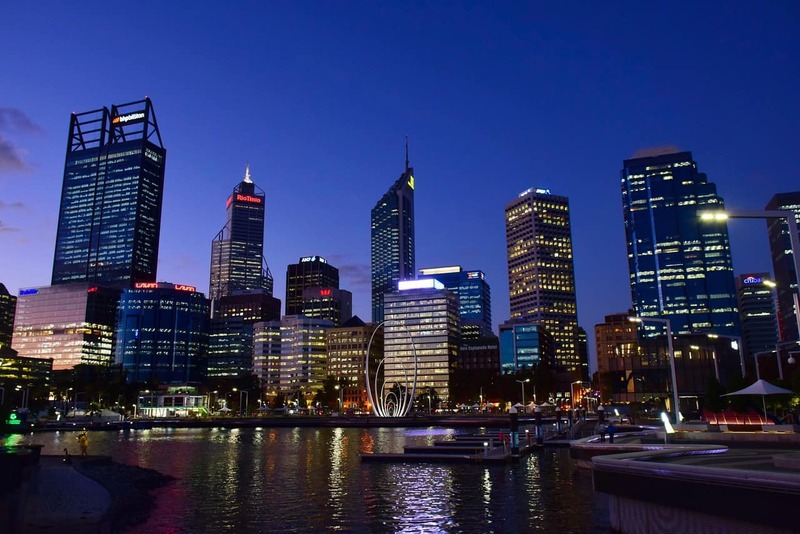 Currently Scoot give you another great opportunity to visit Perth in Australia for very cheap fares. You can book the flights with departure from Berlin (Germany) for only €547 for a round-trip. The fares include only carry on 1 × suitcase 23x54x38cm, 7kg 1 × handbag 3kg. The tariff are available for travel between October – November 2019. Note: It might be a long-stopover in Singapore, so you will have the opportunity to explore a great city.